We have received MANY, MANY requests for a home diffuser sticker. We are here for YOU! Click/touch here to download the PDF file for the home diffuser sticker. The above is formatted to fit Avery 8293 stickers/labels, 20 to a page, 1.5″ diameter. Also, the black circular line is not in the images in the PDF file, that was for preview purposes only. The file is formatted to fit Avery 8293, 1.5″ diameter circle stickers/labels. Click/touch here to order a pack directly from Amazon. They print 20 to a page. 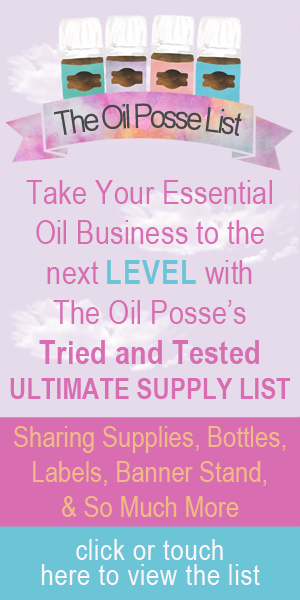 This entry was posted in Labels, Marketing Material, Stickers and tagged diy, Essential oils, Home Diffuser, Labels, Marketing Material, Stickers, The Oil Posse, The Oil Posse Team, Young Living on April 19, 2016 by Jordyn Lei.